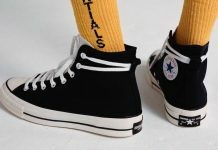 The latest collaboration from Converse sees them decking out the iconic Chuck Taylor in monochromatic colorways in honor of Japan’s United Arrows’ 25th anniversary. 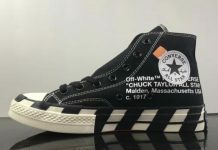 The epic retailer has enlisted the help of Converse, and the resulting kicks more than answered the call of duty. 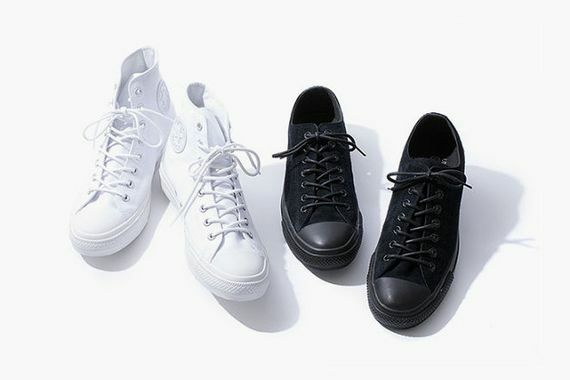 The white colorway comes via a canvas’d out pair of high tops while the black pair comes in low via a luxurious suede upper. Grab yours July 11th via United Arrows locations.